Great post, I would like to visit your country soon, and of course hope Slovenia made it into the 16 finalist. Buena Suerte!!! Great post, Marko! I loved visiting Slovenia last summer. It's such a lovely, undiscovered gem of a country. 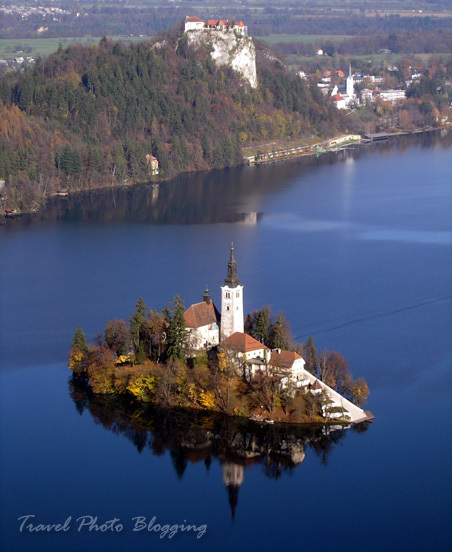 Swimming to the island on Bled will stay with me forever! Nice post & blog (love your photos!)! Wish you all the luck in the competition! Thank you all! I am glad you liked Slovenia.